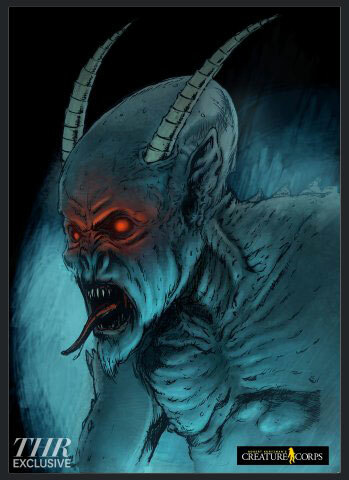 Kevin Smith’s Christmas-set Krampus horror movie is going forward with XYZ Films to show off early art at the upcoming Cannes buyers market where the project will be launched. Scoring the new title “Anti-Claus”, the cast for the project has been officially set with Smith’s “Tusk” stars Justin Long, Haley Joel Osment, Genesis Rodriguez and Michael Parks all set to re-team with the filmmaker on this yuletide spook story. Jordan Monsanto, Andy McElfresh and Jennifer Schwalbach are producing.